Managing people data is difficult when your organization includes mergers and acquisitions. 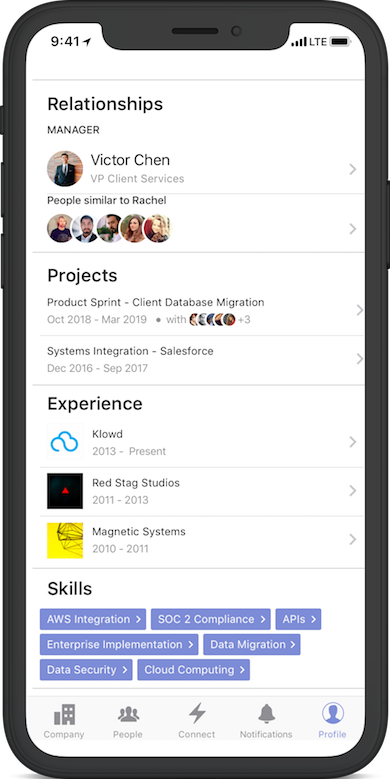 Structural puts the people data for all of your teams, cultures, divisions, and locations into one spot and gives you access--right now. 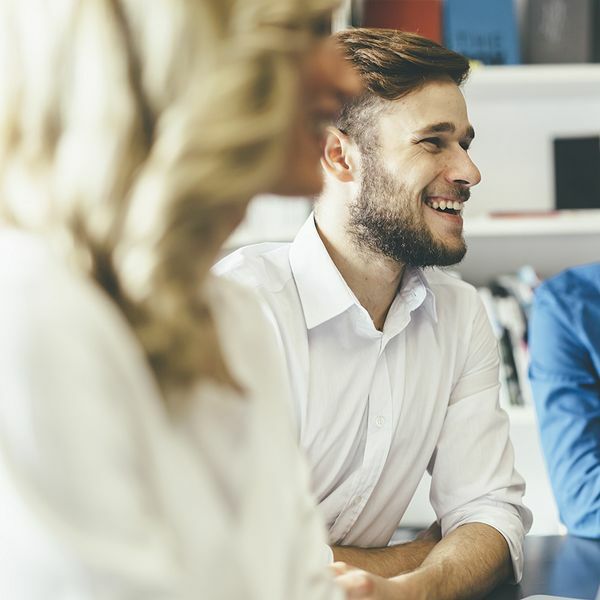 Empower every one on the team to discover and connect with new colleagues. Create visibility across all teams. Disparate data sources no more. Create visibility across all teams as organizations shift and resources are deployed. Empower every one on the team to discover and connect with new colleagues. Send targeted posts, polls and shout-out across teams or to specific groups. Provide ready access to all the data your teams need to be more connected, integrated, and productive. Relying on the water coolers and social media to learn about your team is not a talent strategy. Complete access to your people network is finally here. Structural unlocks instant access to critical people insights typically hidden in aging spreadsheets and data silos. No matter where your employees live or work, they’re committed to achieving your organization’s mission. Keep them engaged, motivated, and connected with interactive posts, polls, and resources on any device, anytime.